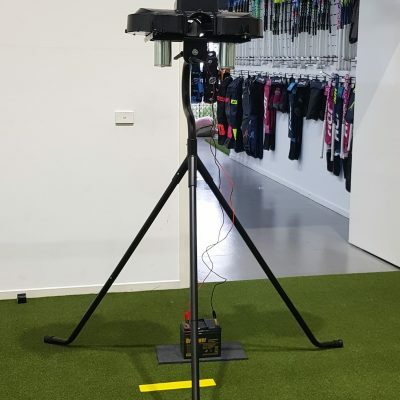 Come in and enjoy coaching with our new ball machine. Whether as individual coaching with Lou or club hire, come in and try it. 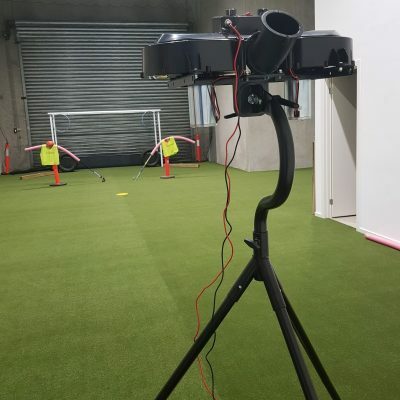 With speeds of up to 130 km\per, varying angles of direction of the ball, this impressive piece of equipment will help all players improve on their agility, trapping and deflection techniques.